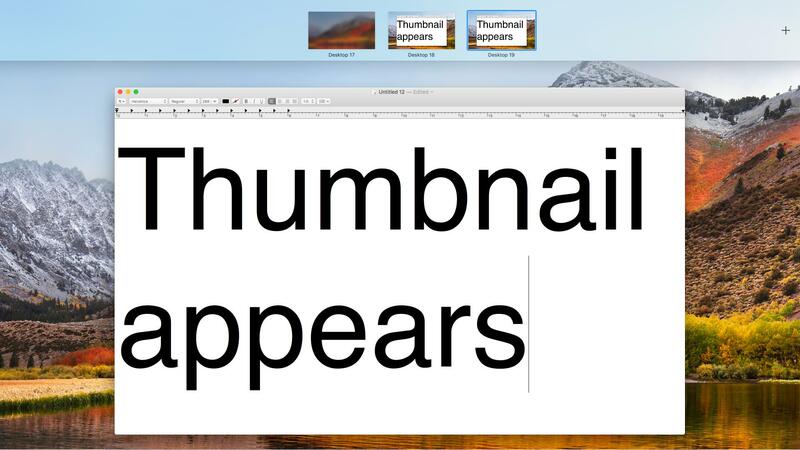 After using my Mac for a while, I notice that some of the desktop space thumbnails blur and hide their window thumbnails in Mission Control. See the screenshot below for an example. The only way I have found to resume showing all window thumbnails on all desktops is to log out and log back in. Closing the blurred desktop makes the next desktop blur instead. 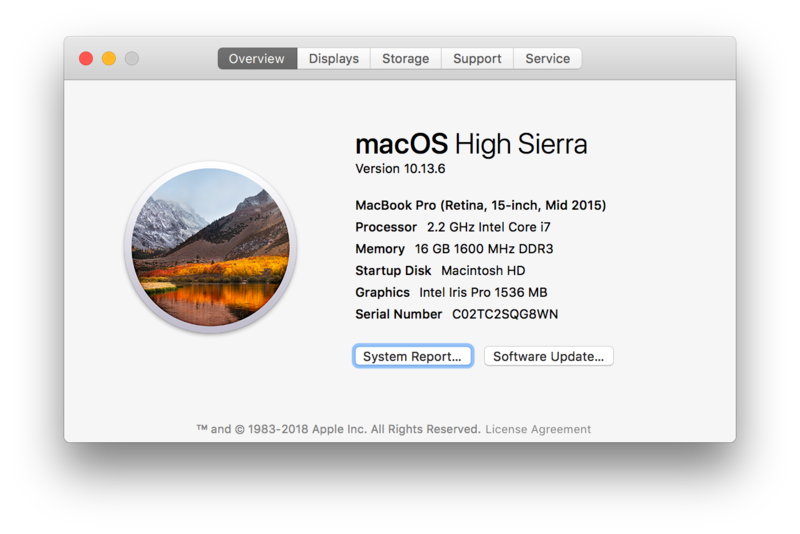 I am using macOS High Sierra. I think I've observed the same behavior on Sierra, and I don't recall seeing it on macOS versions before Sierra. I suspect the cause might be something that one or more video conference or screen sharing applications does, but I haven't been able to isolate which one or under what conditions. I think I have observed the symptoms after using multiple different applications, possibly including Google Hangouts, Hangouts Meet, Zoom, and GoToMeeting. What might prevent it from happening? Browse other questions tagged spaces mission-control . How Do I Change The Desktop Order in Mission Control? How to prevent dock auto-hiding setting from changing? Where can I remove a desktop in Mission Control? Copy window between multiple Spaces in Mission Control?